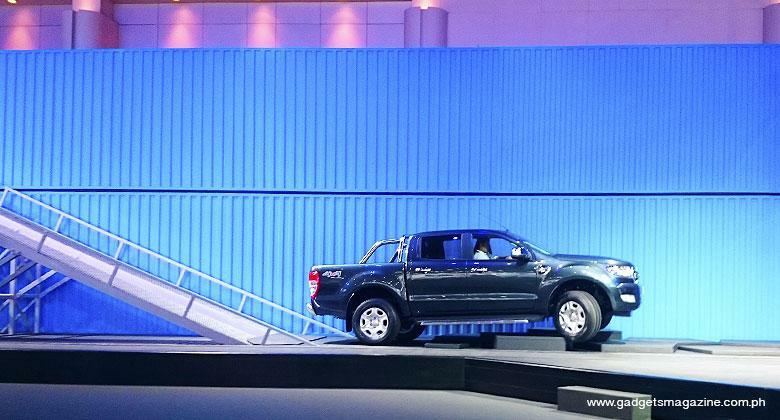 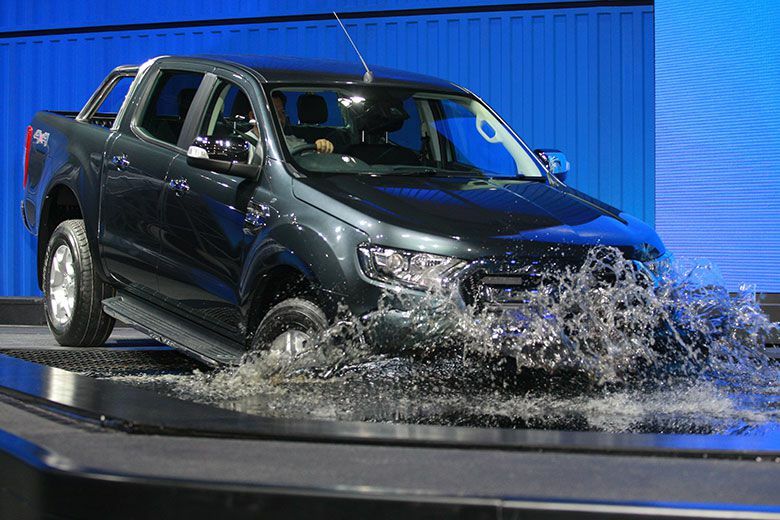 Ford Motor Company revealed the new Ford Ranger at the 36th Bangkok International Motor Show, one day ahead of the show’s official opening. 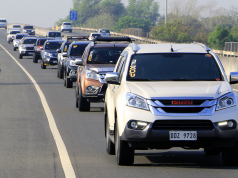 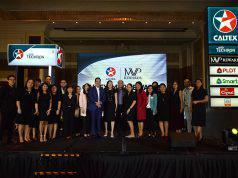 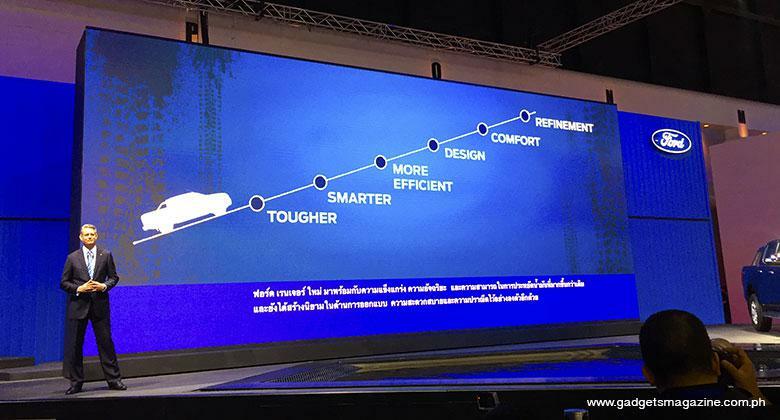 With media from all over the region in attendance, Ford ASEAN president Matt Bradley presented the latest iteration of their best-selling pickup truck. 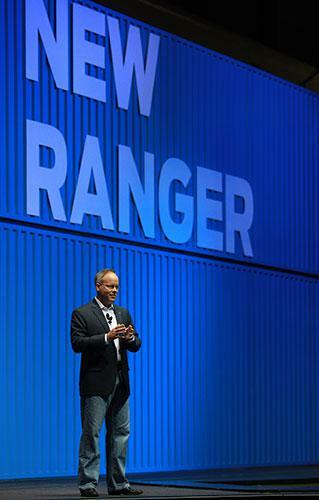 The updated Ranger has a new look and cutting edge technologies that were developed to help customers achieve more – making it better to serve both work and lifestyle needs. 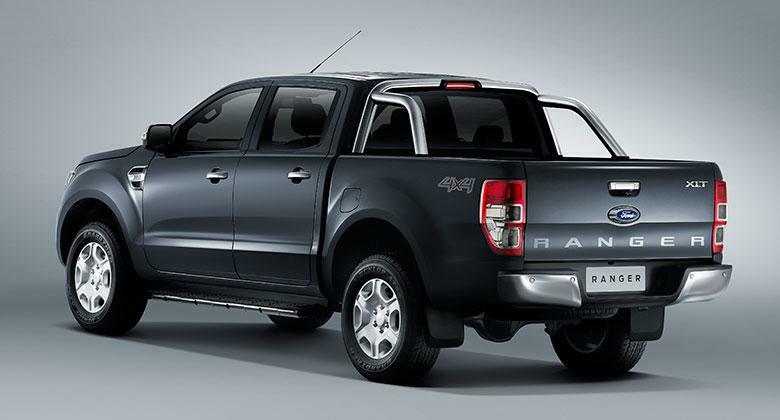 The exterior of the Ranger now sports a more refined look but still maintains its tough, rugged appearance. 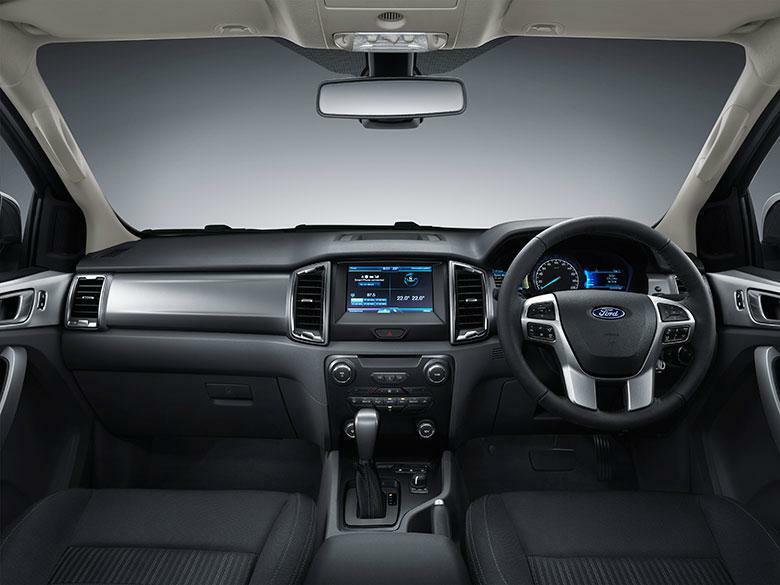 The front fascia has been refreshed with a bold trapezoidal grille that is both aggressive and aero dynamic. 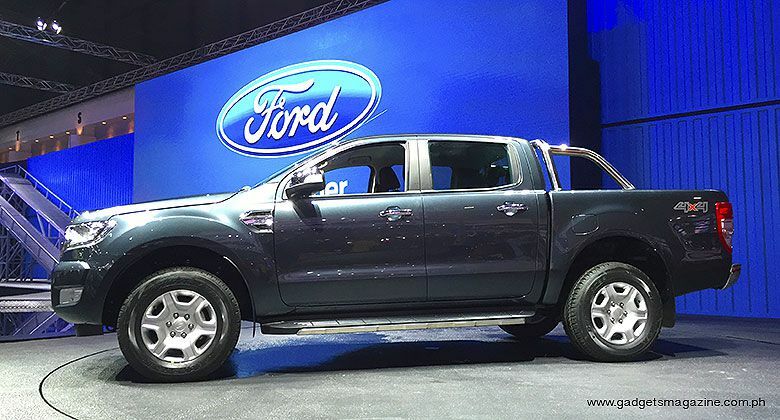 The new grill connects seamlessly with the chiseled projector lamps, giving it a prominent horizontal line that emphasizes its width and strong stance. 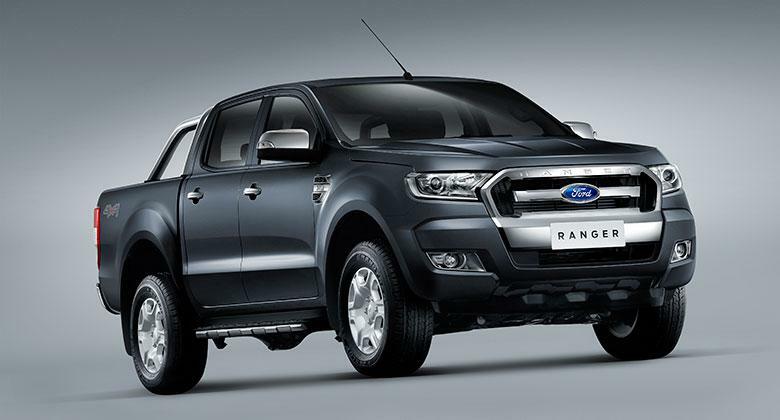 Its new muscular hood reinforces its tough and capable look. 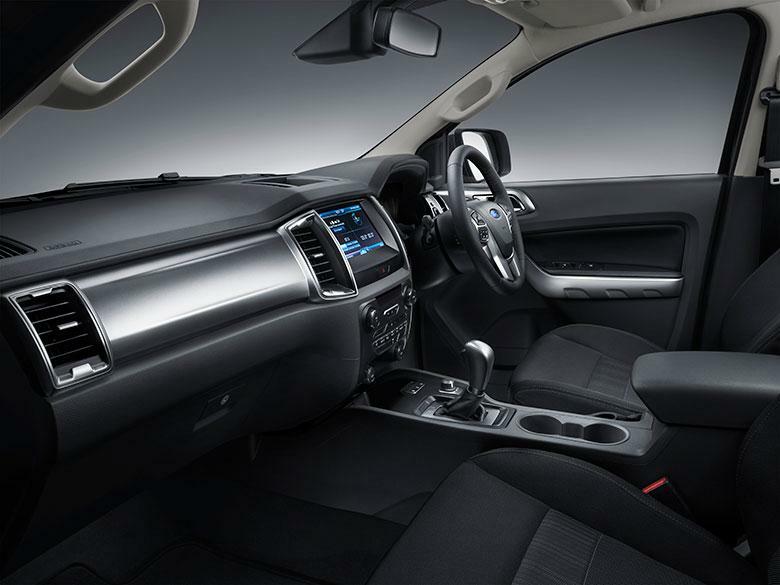 Inside, the Ranger sports a redesigned cockpit and jewel-screen instrumentation, adding creature comforts to the tough workhorse. 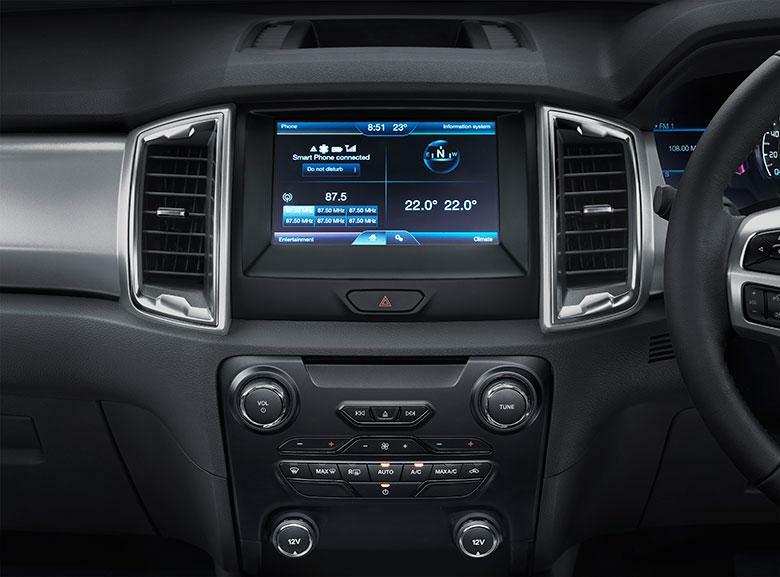 Located in the center stack is a SYNC 2 enabled, eight-inch TFT display that controls entertainment and air conditioning, and also doubles as rear-view camera when in reverse. 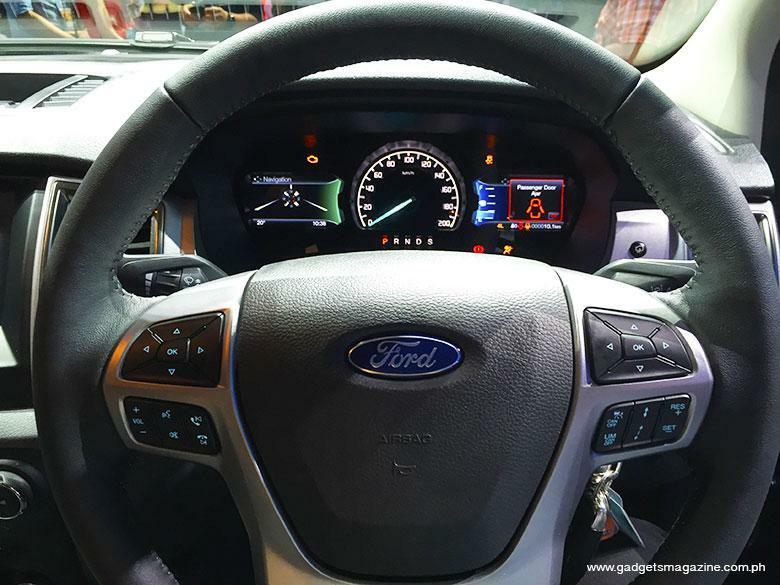 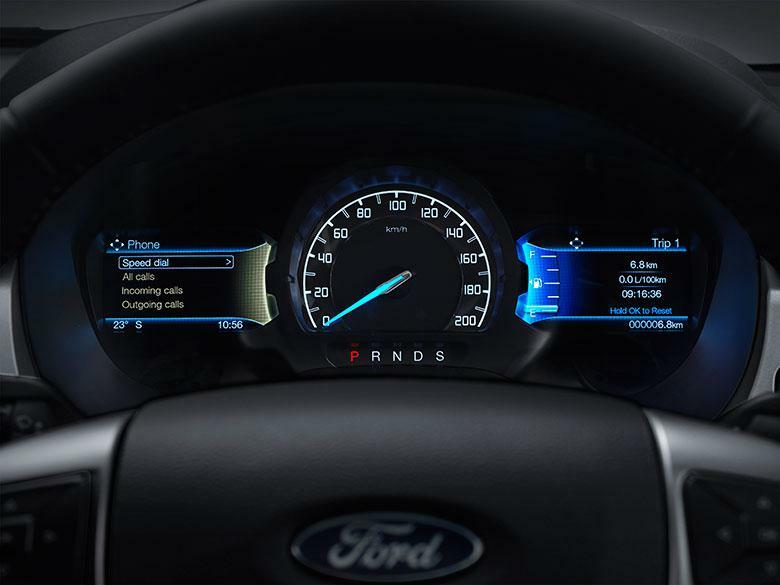 The dual TFT instrument cluster keeps relevant information available at a glance. 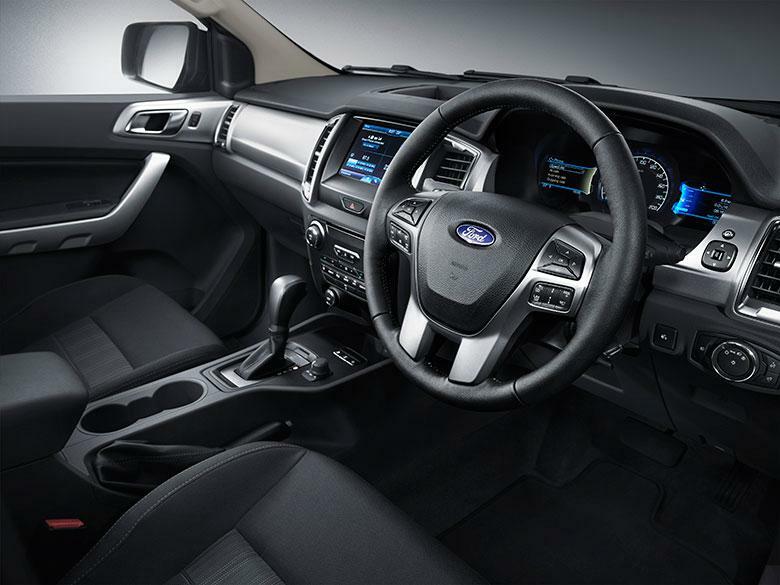 Other creature comforts included Push-Button Start for higher trims, cargo bay lighting, a compartmentalized load box, and 240-volt, 150 Watt power socket that can charge a laptop for when working on the go. 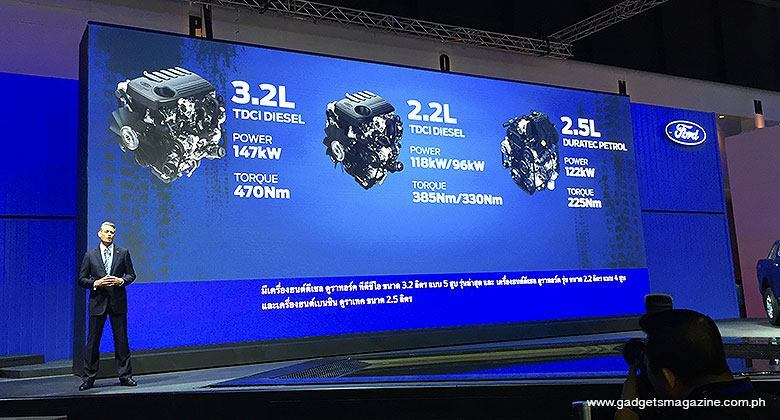 Two diesel and one gasoline engines will power the new Ranger: a 3.2-liter Duratorq diesel engine that produces 200Ps and 470Nm of torque; a 2.2-liter Duratorq diesel engine with two states of tune – the standard tune that outs 160Ps and 385 Nm of torque, and a high-efficiency version that produces 130Ps and 330 Nm of torque and improved fuel economy of up to 20 percent; and finally, a 2.5-liter Duratec gasoline-powered engine that outs 166Ps of power and 225Nm of torque. 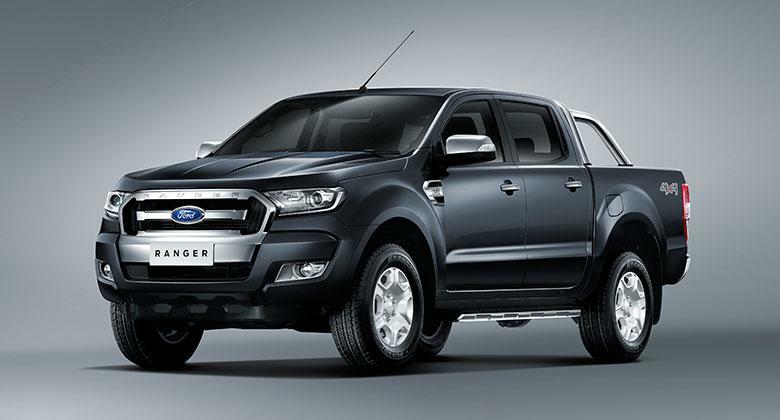 The Ranger is currently available in over 180 markets being served by three of Ford’s major production hubs in Thailand, South Africa, and Argentina. 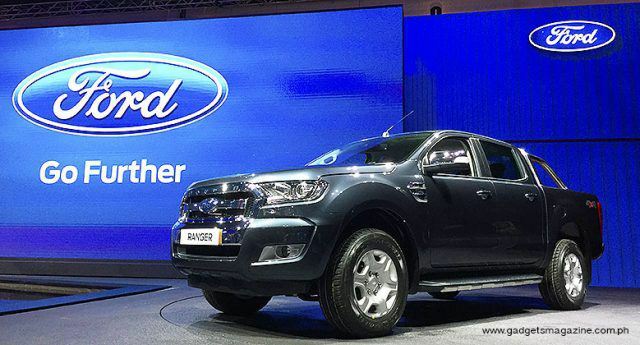 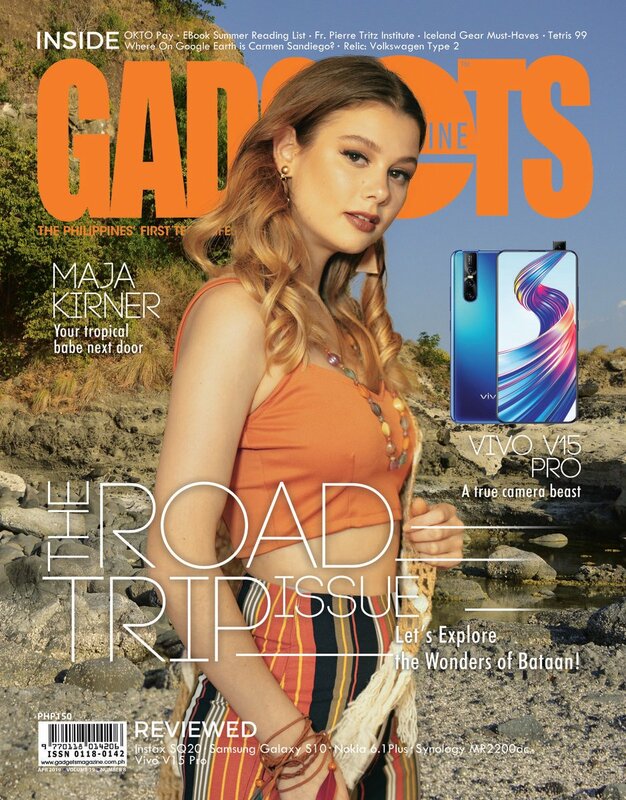 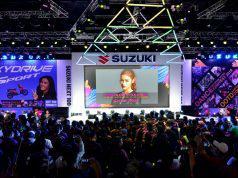 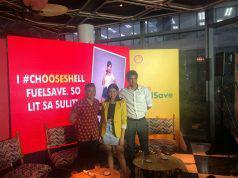 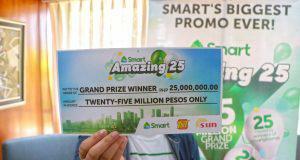 In 2014 alone, it sold over 50,000 units in the ASEAN region, making it the best-selling truck in in many markets, including the Philippines – which experienced a banner year in terms of sales volume. 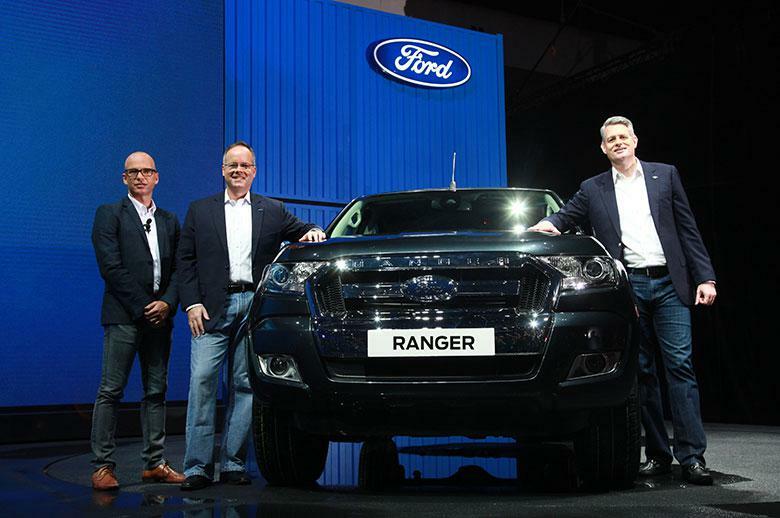 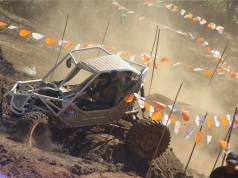 With the regional success of the Ranger, production has been increased in the Rayong plant to match production with demand. 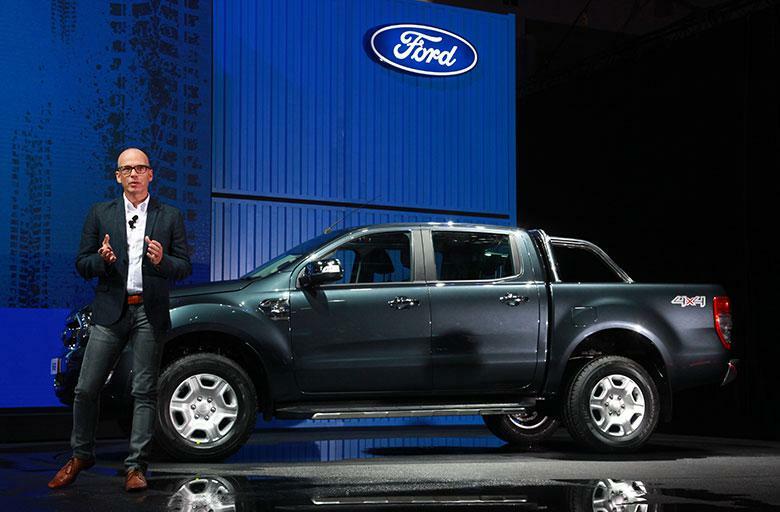 Ford officials could not comment on final specs and pricing for specific countries, but instead focused on the global design and key features and technologies that they would be bringing to market. Final specifications are usually only revealed during the local launches – which if we heard right, will be sometime mid year, with deliveries pegged by Q3.